Linen fabric. What is it and how is it made? Linen is, possibly, the most eco-friendly and naturally comfortable fabric in the world. The clothes and household items made from linen were being used by our ancestors for ages. It is said that the oldest piece of linen-like fabric is dated 36,000 years ago. And today, we still grow flax, produce linen cloth, and use this fabric in our everyday life. So, what actually is linen? How is it made? And why is this material so valuable that no modern synthetic fabrics can replace or supplant it? 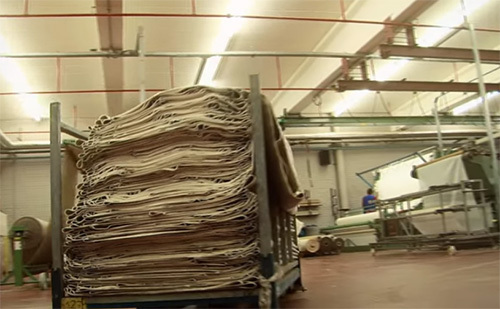 Do you know that linen fabrics are made from the flax plant? Flax is the only natural fibers still being cultivated on a large scale in Western Europe. The best flax plants are grown between the Northern France and Amsterdam in Holland where climatic conditions and soil are ideal. The growing cycle of the flax plant is short, with only 100 days between sowing in March and harvesting in July. The plant grows to an ideal height of approximately 4 feet. 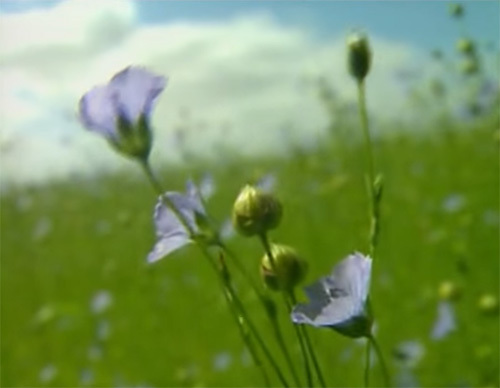 When close to maturity, the flax plant blooms, dotting the fields with blossoms of violet, blue, or white. Each flax flower blooms only 1 day. The flax plant is harvested in July. To preserve the full potential of each plant, flax is never cut but must be uprooted – as the flax fibers are not only in the stem of the plant but also in the roots. 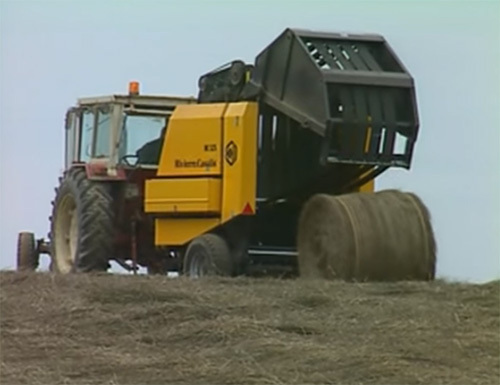 Harvesting is done by mechanical grubbers who pull and lay the flax plant on the fields. During the retting process, flax is exposed to moisture to break down the pectins that bind the fibers together in the stem. The flax is spread out in the fields, exposed to rain, dew, and sunshine for several weeks. At this stage, the fiber is getting its unique natural color by the interaction of the flax with the soil, the rain, and the sun. The flax plant has been turned regularly in order to dry and get an even retting process. When flax is retted and dry, it’s removed from the fields in large bales. Scutching and hackling are the following mechanical steps in the production process. Flax fibers are separated from the stem. 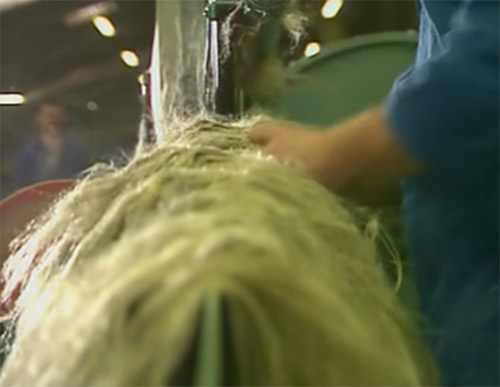 The raw flax fibers are combed and transformed in several steps into a very fine fiber, ready to be spun into flax yarns. Short fibers are called “tow”, long fibers – “line”. 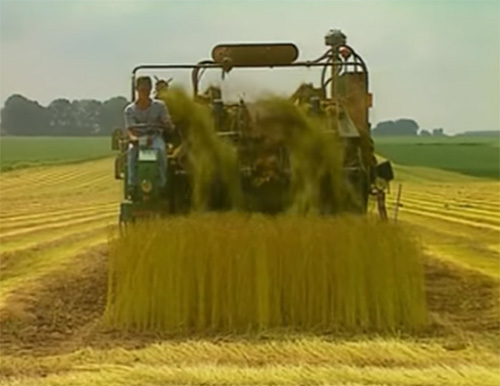 Europe produces close to 120,000 tons of flax, grown on 75,000 acres of land. During the spinning process, the flax fibers are spun into yarns of various weights and thicknesses. 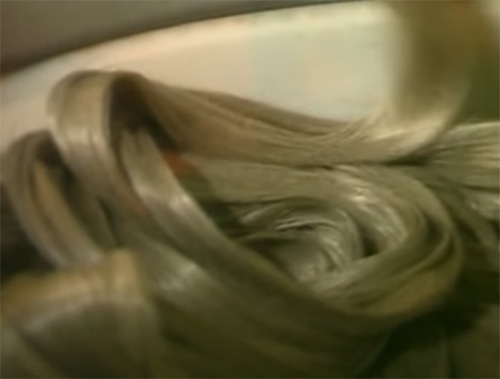 The fine yarns are wet-spun to get a smooth and shiny appearance. The shorter yarns are spun dry or half-wet, giving a more structured and coarse aspect. Bobbins with flax yarns are being delivered as weft and warp yarns to the linen weavers. Before any weaving occurs, linen yarns are examined for strength, evenness, and color. Once certified, they can be integrated into the weaving process. The first step in the weaving process is the making of the warp beam. Bobbins with warp yarns are placed on a rack and are wound onto a fully automatic and computerized warping machine. Each warp thread on the warp beam has to be threaded through the heddle and through the reed, each having their own specific function on the weaving loom. The bobbin ends are wound again onto large bobbins in order to be used again so that no valuable flax yarns are wasted. In the weaving mill, the warp beams are set up on the weaving looms. Bobbins with weft yarns are placed next to the looms. The weft yarns are crossed with the warp yarns at very high speed. All looms are connected to a central computer monitoring system to detect faults and to do constant quality and efficiency control. 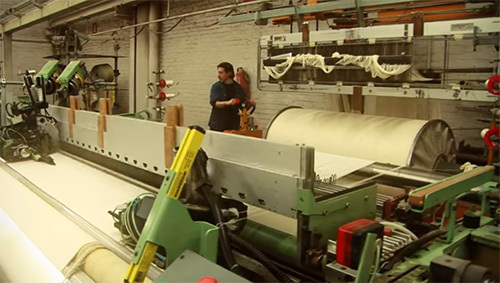 After weaving, specialists do thorough quality control of the loom-state fabric. The fabric is controlled meter by meter in full width, and weaving faults are repaired by hand to assure a top-quality fabric. 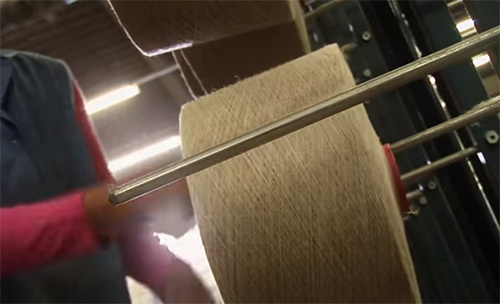 Linen fabrics can be sold loom-state – untreated, off-the-loom. Most of the fabrics, however, get a finishing treatment, such as dyeing, bleaching, washing, easy-care, fire retardant, or water repellent. The unique flax color is obtained naturally, no chemical dyes are usually used. In the rolling department, manufacturers have thorough and final quality control and automatic packaging of the linen fabrics. Finally, the rows are transported on a band into the warehouse where they can be stopped or shipped immediately to the customer. Linen fabrics can be used in so many ways: interior decoration, upholstery and drapery, household linen and apparel, artists’ canvas, and technical fabrics. Flax is the most natural fiber in the world. Growing flax requires no irrigation and very little use of chemicals. Since every part of the plant is used, there's no waste. The flax plant is fully recyclable and biodegradable. Impact on the environment is minimal throughout the process. Linen has a lasting durability, offers an unrivaled comfort with high absorbency and thermal insulation. Linen is hypoallergenic and lint-free. Flax is the fiber of the future.